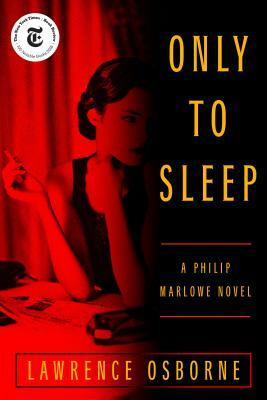 Lawrence Osborne brings one of literature's most enduring detectives back to life – as Private Investigator Philip Marlowe returns for one last adventure. LAWRENCE OSBORNE was born in England but has traveled and lived all over the world. He is the author of the critically acclaimed novels The Forgiven, The Ballad of a Small Player, Hunters in the Dark, and Beautiful Animals. He is the third writer, after John Banville (writing as Benjamin Black) and Robert B. Parker, to be asked by the Raymond Chandler Estate to write a new Philip Marlowe novel. In Only to Sleep, Osborne draws from his time working as a reporter on the Mexican border in the early 1990s. He has written for The New York Times Magazine, The New Yorker, Conde Nast Traveler, Forbes, Harper's, and other publications. He lives in Bangkok.